As a courtesy here is information about additional OES rescue groups. Please be advised that these groups are not sponsored or endorsed by NEOESR, Inc. It is the responsibility of the person contacting any rescue group or individual to evaluate the group’s current rescue/adoption policies. Sorry. We are unaware of an OES Rescue group operating in this state. 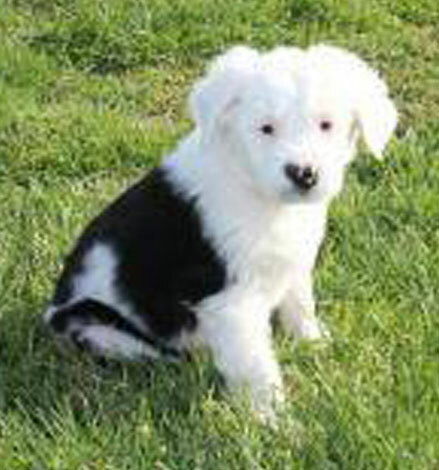 The Old English Sheepdog Rescue of Colorado, Inc.